If you wish to DONATE, see below for a list of ideas. There is a box in the foyer with a Food Pantry donation sign on the front. You may drop off donations M-F 9am-4:30pm or Sunday mornings. Or you can give during the offering or online and earmark the funds for the Food Pantry. Thank you for your help in this endeavor! Q: I already go to a food pantry. 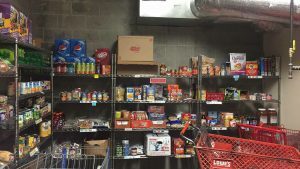 Can I also get assistance from Harvest Food Pantry? A: Yes! We are here to help supplement as much as you need. Q: I can't make it to the pantry when it is open. What can I do to get food if I can't physically get there? Do you deliver? A: We are not able to provide delivery services at this time, but will allow another person to pick up your food for you. Talk to the volunteer or Harvest office and they will give you a proxy form to fill out. If you are disabled, or over the age of 60, there are meal delivery programs called Meals on Wheels that will bring hot and cold meals directly to your home. 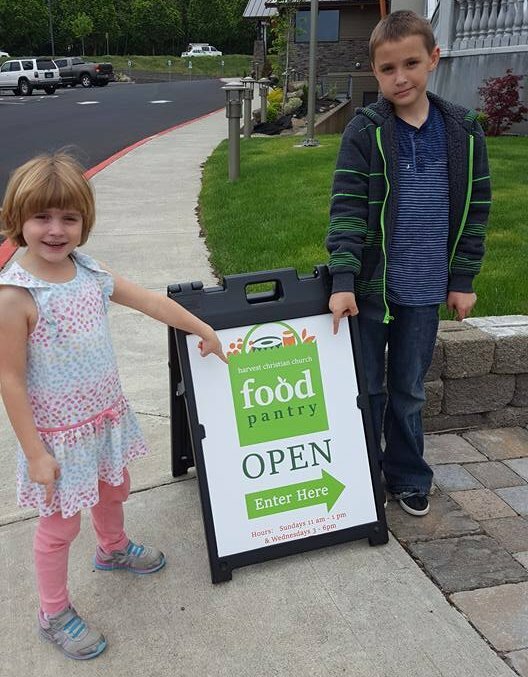 A: The Harvest Pantry is designed to be supplemental and we strive to provide families with at least 3 days of food. 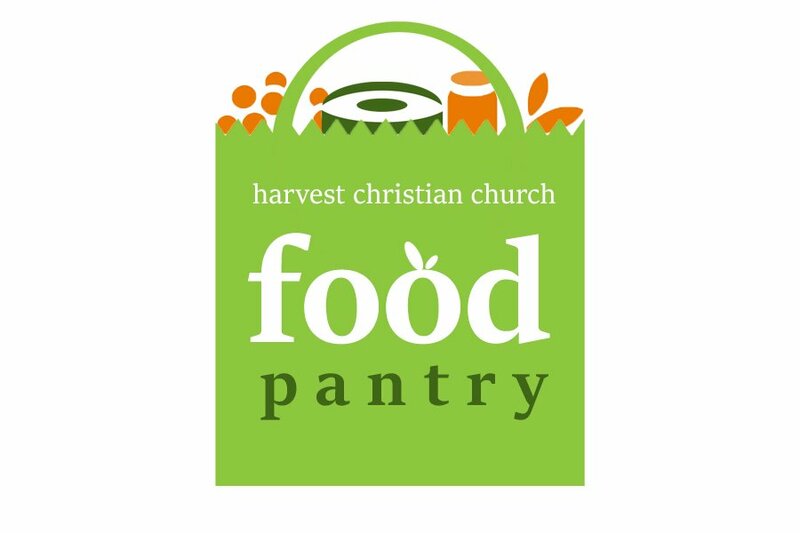 A: The Harvest Pantry provides food assistance based on household size. If you live in the same house or apartment, you are counted in the same household and would receive one food order for your household – not two orders. A: We will do our best to help clients that have special dietary needs/restrictions, but unfortunately we may not always be able to make these types of accommodations. Q: I have feedback or a complaint... who do I talk to? Check out the blog post which summarizes a week in the life of our pantry!